The main street of the hot springs area. An opening ceremony was held on October 22, 1992. 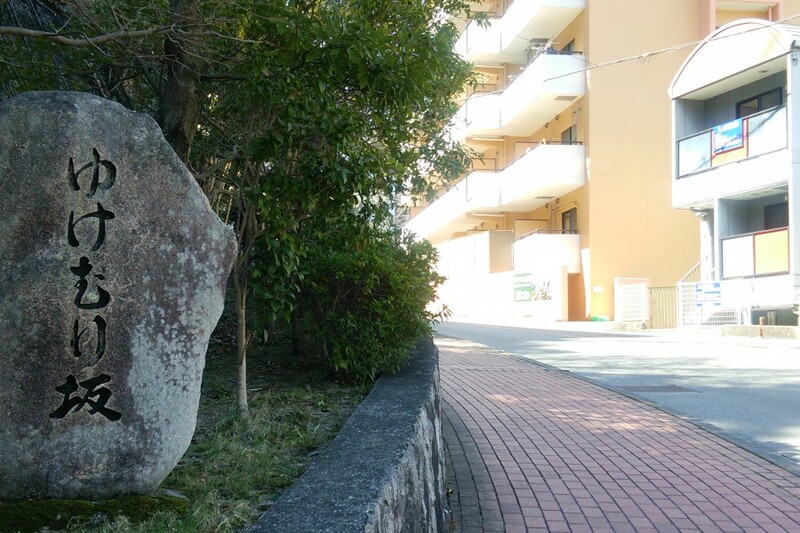 Since this time, this street has fondly been referred to as ‘Yukemuri Hill’.